Looking for an Newport Beach Beach Front home for sale in Newport Beach? 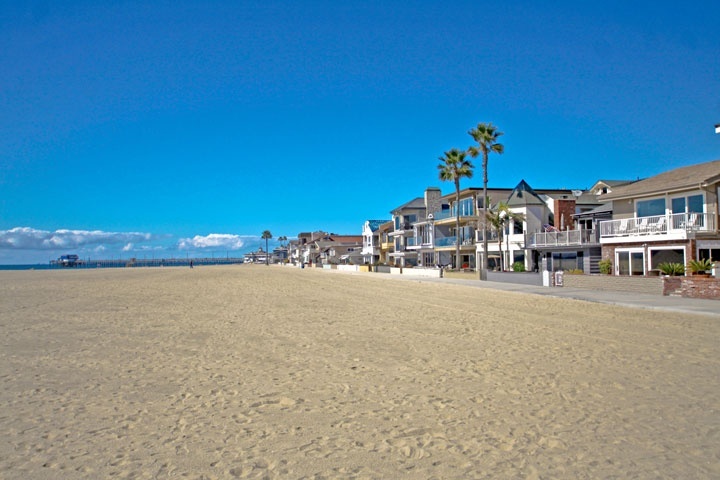 Newport Beach has miles of beach front properties that are located next to the sandy beach as pictured above. The beaches in Newport Beach are very wide so there is a long distance from the homes out to the Pacific Ocean. Real Estate prices for these properties are comparable to other beach towns like Huntington Beach and Dana Point that also have homes located on the sand. Below is the current list of beach front homes for sale in Newport Beach. Please contact us at 888-990-7111 with questions regarding any of the properties listed for sale here.